2720 Madison Avenue has a Walk Score of 70 out of 100. This location is Very Walkable so most errands can be accomplished on foot. 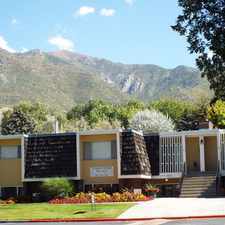 This location is in the East Central Ogden neighborhood in Ogden. 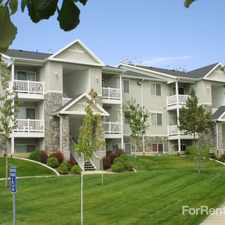 Nearby parks include Monroe Park, Lester Park and Sullivans Hollow Park. Explore how far you can travel by car, bus, bike and foot from 2720 Madison Avenue. 2720 Madison Avenue has some transit which means a few nearby public transportation options. 2720 Madison Avenue is in the East Central Ogden neighborhood. 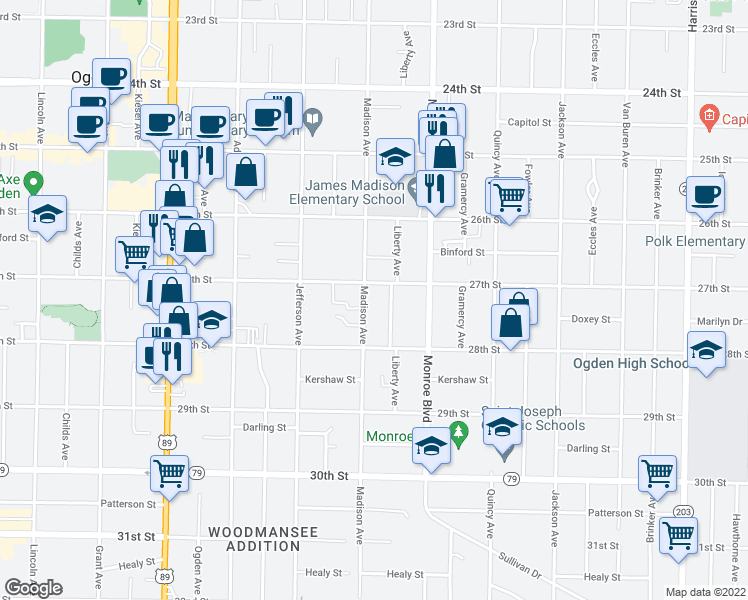 East Central Ogden is the 4th most walkable neighborhood in Ogden with a neighborhood Walk Score of 61. 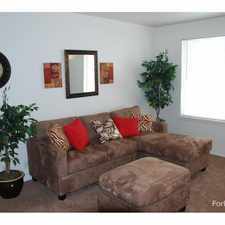 Leasing Specials Offered!! Call to find out more!. 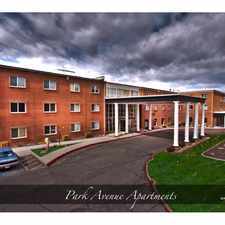 Huge, upstairs apartment in Historical Building!